Following the reveal of Super Smash Bros. Ultimate last week, director Masahiro Sakurai wrote a new article for this week’s issue of Famitsu. This is one of his first columns about the new game included in the magazine. 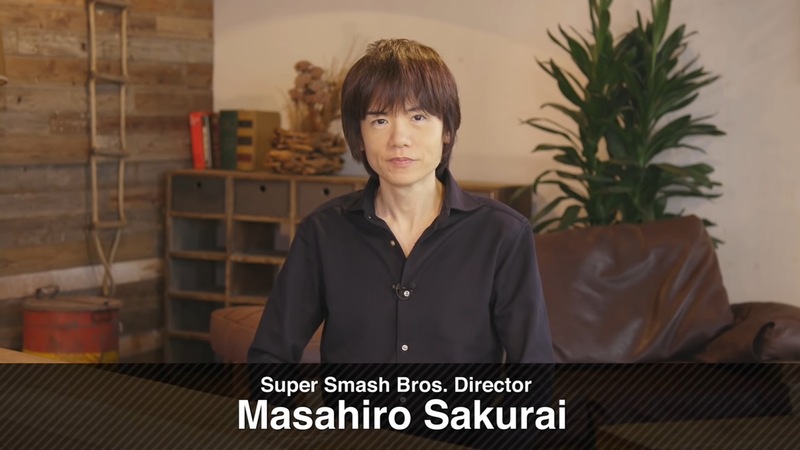 In it, Sakurai talks about how the first proposal came about in late 2015, the game’s faster tempo, and much more. He also touched on how it was decided to build off of past mechanics, which in turn allowed for a larger roster. We’ve prepared a full translation of the column below.